1) Budget for YOUR expenses– As a commuter you may have pay for gas or public transportation to get to campus. Depending on how many hours you spend on campus, you may also have to budget for food and snacks. I had days where I would take my three meals at campus instead of my house but there were also days when I ate all the food I brought with me and had to go buy something from one of our food stalls. 2) Do homework during campus hours– Travelling to and from campus is exhausting and when you get home, you probably just want to sleep. Save your precious nap-time by doing most or all of your work on campus. This ensures that your time away from campus can be spent doing something that isn’t related to campus. Like binge-watching Riverdale. I did this and I never had to pull an all-nighter. 3) Pack snacks– This is very important. Whether it’s because you miss breakfast due to your early commute or you simply spend a really long day at college, pack snacks to ensure you don’t get hungry. Bringing snacks from home also means you don’t have to spend money every time you need a nibble. Trust me on this. My first month of college, I spent around R800 on food. 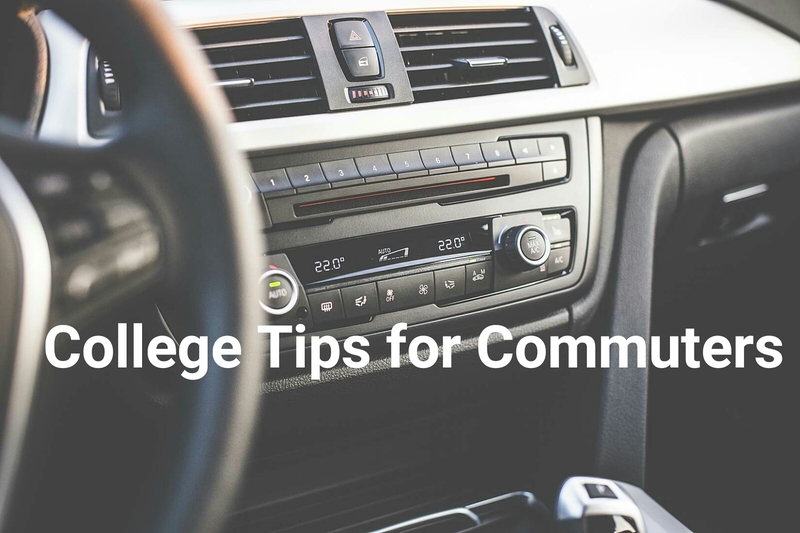 4) Make friends in your classes or through your commute– When your time is divided between campus, commuting and home, making friends can be difficult. Introduce yourself to the person next to you in class or the girl who takes the same bus as you. You guys will already have one thing in common (The long commute or the long class). 7) Wear comfortable shoes– Can you imagine the horror of wearing shoes you can’t walk in and then having to suffer the entire day? I can (because I’ve done it before) and it is not fun. Be sure that your shoes are durable and comfy. You’ll probably be in them a while. Are you a commuter? What are your tips for surviving college? I’d love to know. Great post! I hate commuting alone so it was one of my must-dos on the first day of college to find people who lived close to me.